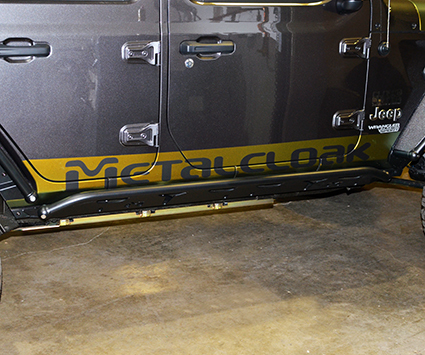 Metalcloak's JL Wrangler 4 Door Overline Rocker Rail is our best option to protect your Jeep JL Wrangler from trail abuse; maximum strength, solid welded rub-rail, and added utility features make this the tool of choice when you know you might be laying it on the rocks. 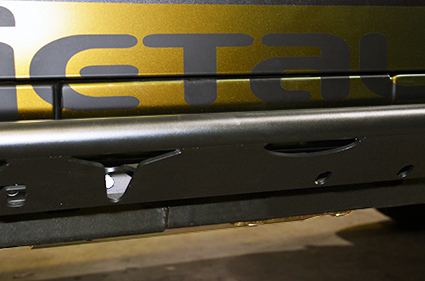 The integrated deflector plate makes the Rocker Rail an industry leader in Object Deflection Angles; almost like boat-sides for your Jeep. 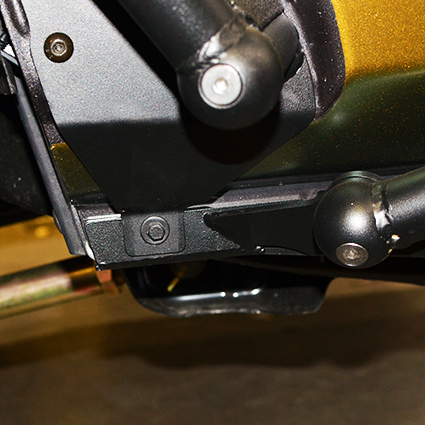 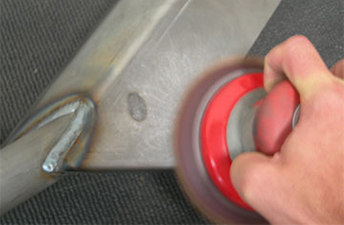 Engineered for an integrated system, each piece improves on the strength of the next. 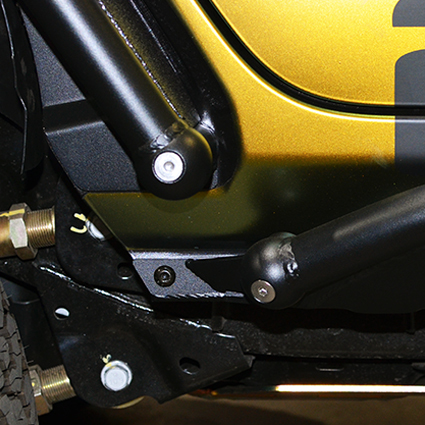 The Overline Rocker Rail system has built-in Hi-Lift points to raise your Jeep when out on the trail if and when the situation arises.